GeoPolitical News – Freedom For Humanity! Posted on April 19, 2019 by TheLightHasWonPosted in GeoPolitical NewsTagged Benjamin Fulford, Benjamin Fulford Report, CIA, Geopolitics, Intel, Israel, Julian Assange, Khazarian, Saudi Arabia, Trump, US Government, USA, Weekly Geo-Political Analysis, Weekly Geo-Political News, Whistleblower. Posted on April 15, 2019 by TheLightHasWonPosted in GeoPolitical NewsTagged Genocide, Governments, Khazarian Mafia, Khoi people, Peace, South Africa, White Dragon Society, White Hats. 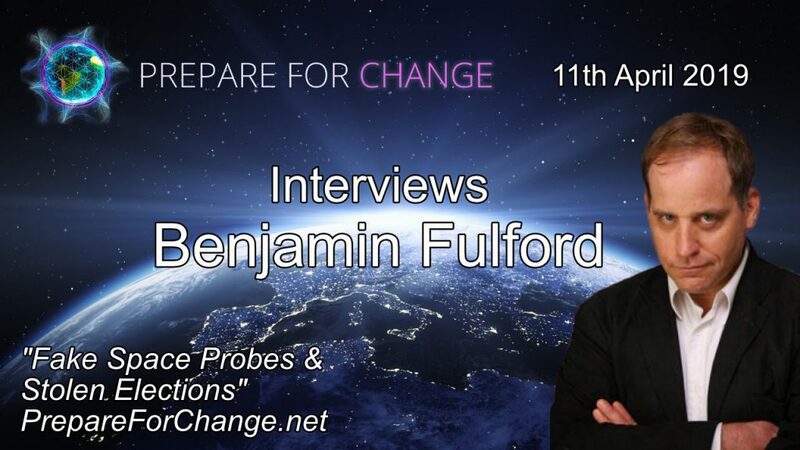 Posted on April 14, 2019 by TheLightHasWonPosted in GeoPolitical NewsTagged Benjamin Fulford Interview, Geopolitics. Posted on April 4, 2019 April 4, 2019 by TheLightHasWonPosted in GeoPolitical NewsTagged Babylonian debt-slavery system, Benjamin Fulford, Benjamin Fulford Report, CIA, EU, GeoPolitical News, Geopolitics, Intel, Israel, Japan, Khazarian Mafia, Planetary Liberation, Rothschild, Russia, Secret Societies, the fall of Babylon, Trump, USA, White Dragon Society, Zionist. “Message to readers: This author does not have a Facebook page. When I had one, it was censored and they did not allow me to respond to people who tried to contact me through it. That is because Facebook is owned by cabalist boss David Rockefeller’s grandson Mark Zuckerberg and it is one of their main mind-control tools. Posted on March 29, 2019 by TheLightHasWonPosted in GeoPolitical NewsTagged Benjamin Fulford, Facebook, Fulford is not on Facebook.